The ideal candidate will wear many hats, and have a yes mentality that will keep the office environment clean, organized, and efficient. Familiarity with accounting systems is a plus. 1-5 years experience in an office environment preferred. Please visit our website at www.to-engineers.com/careers to apply! 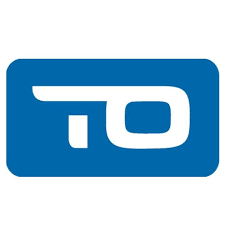 T-O Engineers’ has been in business since 1984 and has grown from one office in Boise, Idaho to offices in 4 states and nearly 150 employees. Our mission is to provide quality, responsive, and trusted solutions to our clients while enhancing the communities in which we live and work.